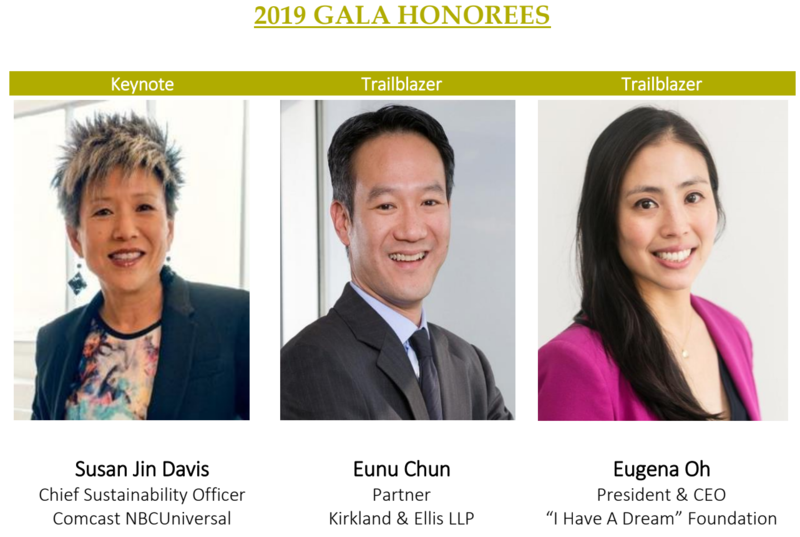 Friday, May 17 is the deadline for law students to apply for the 9th Annual KALAGNY Law Student Scholarship Award, which will be presented on June 20, 2019 at KALAGNY's 33rd Anniversary Gala. Up to two KALAGNY law student members who have demonstrated outstanding commitment and support to KALAGNY and the Korean American community in the New York area will be selected for a $5,000 scholarship. Please click here for details, including information on how to apply. KALAGNY is able to recognize and support its law student members due to our attorney members' generosity year after year. 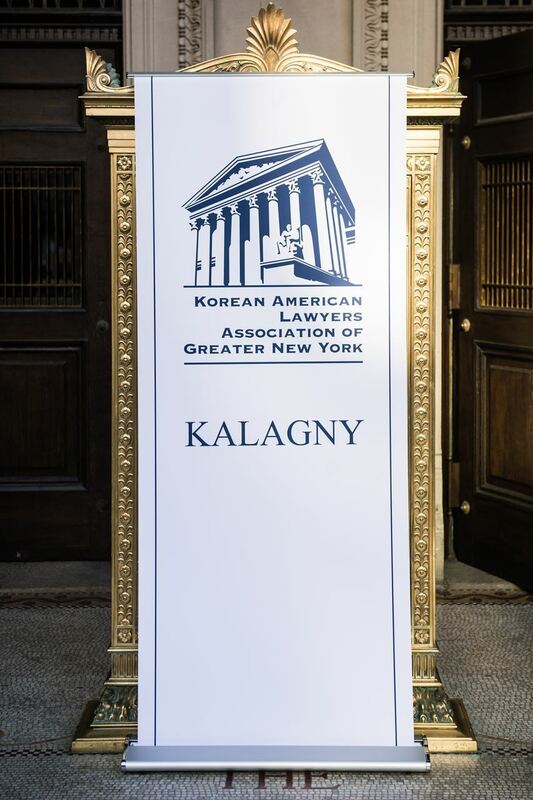 Whether during Gala season or any other time of year, KALAGNY welcomes donations to the Law Student Scholarship to ensure that we continue this tradition of supporting the next generation of KALAGNY leaders. Please donate here and note "Law Student Scholarship" in the Description box. We will recognize our generous supporters in our Gala Booklet and thank you for your support!